There is no question the cyber skillset is increasingly in demand for the Department of Defense. Cyberspace has been acknowledged as an independent warfare domain in US doctrine, and NATO has followed suit. Cyber attacks on US systems are steadily ascending, and the need for investment in systems, infrastructure, and human capital is apparent. 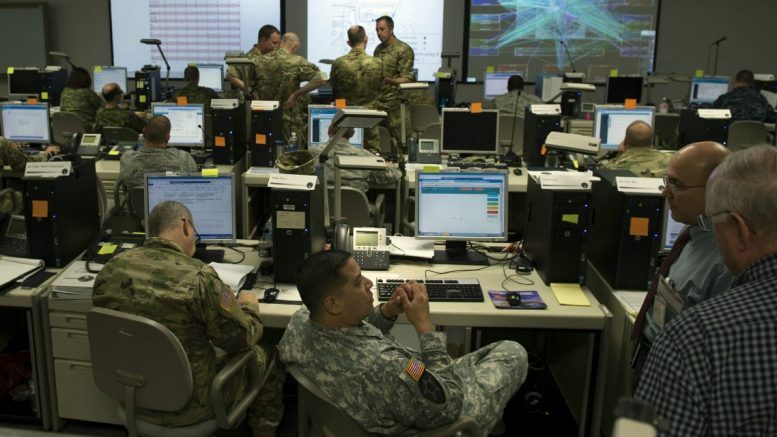 Winning the wars of tomorrow will absolutely require cyber operations specialists. Most simply do not need to be in uniform. Be the first to comment on "MWI – Who Says Cyber Warriors Need to Wear a Uniform? – 23 March 2018"